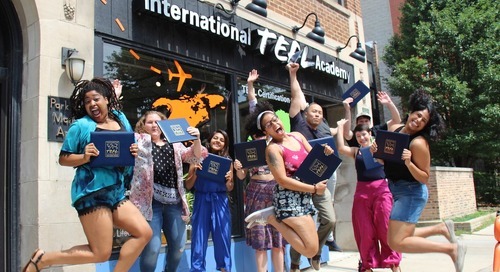 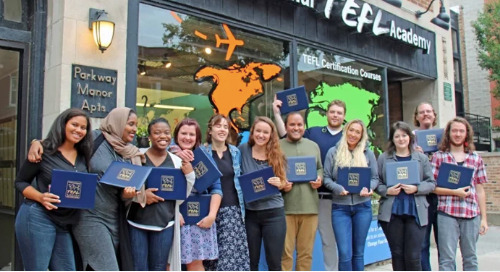 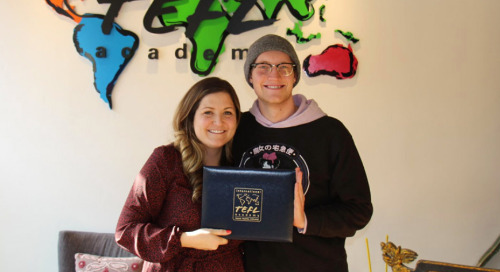 Getting TEFL certified is the first major step in achieving your goal of teaching English abroad. 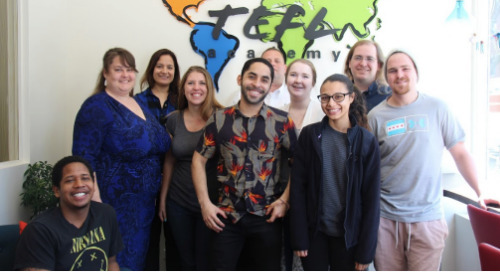 Learn more about the industry of teaching English abroad, how to choose the best TEFL class for you, and much more! 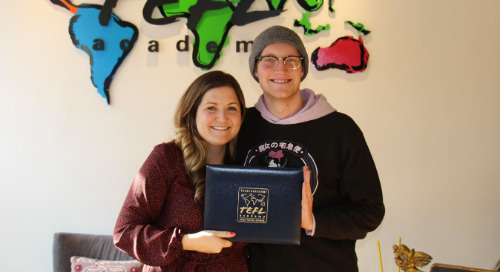 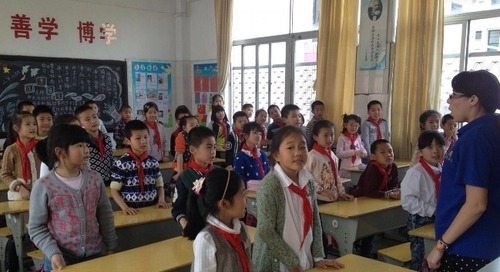 Do I need a TEFL Certification to teach English abroad? 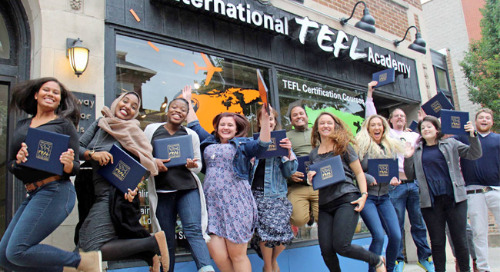 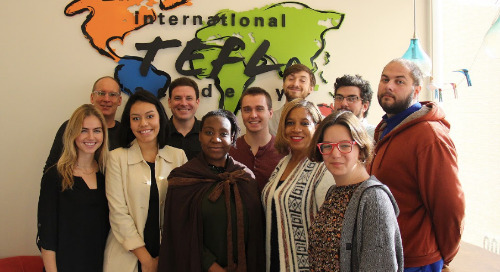 Learn why a TEFL Certification is key to finding English teaching jobs abroad and enjoying your international teaching experience. 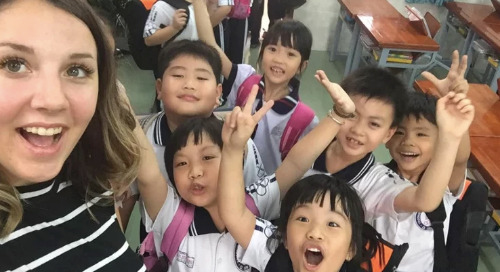 Unsure where you want to teach abroad? 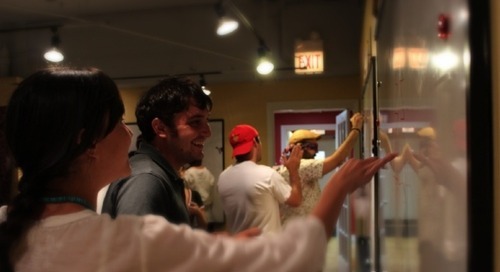 Or perhaps you are tight on cash and need to save before making the move. 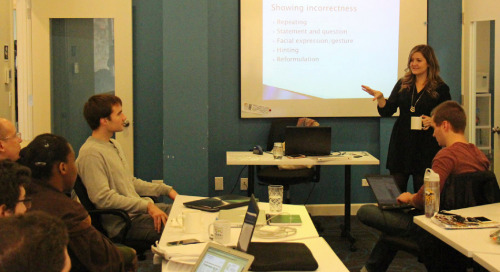 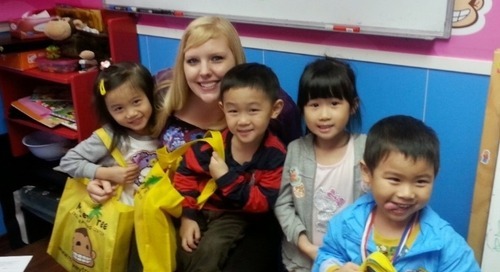 Take your TEFL course from your home country and get the planning process moving! 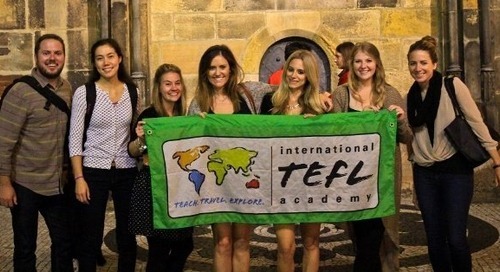 When should I enroll in my TEFL course for teaching English abroad? 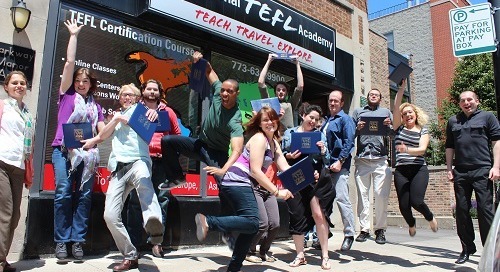 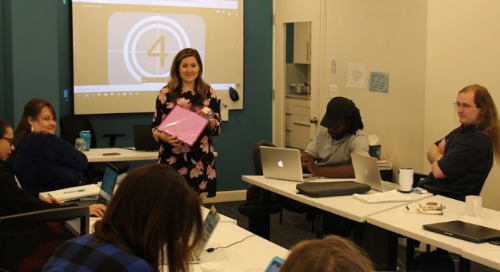 Get inside tips on how to pick a date & enroll for your TEFL certification course.